Pine Trails Ranch is dedicated to providing you with animals that go above and beyond your expectations! We pride ourselves on supplying you with the best animals for parties! 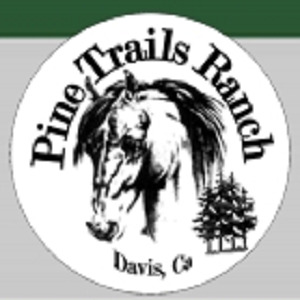 Please note Pine Trails Ranch will also travel to Broderick, West Sacramento, El Macero, Represa, Rio Linda, Davis, East Nicolaus, North Highlands, Carmichael, Elverta, Antelope, Clarksburg, Elk Grove, Rancho Cordova, Citrus Heights, Hood, Woodland, Fair Oaks, Pleasant Grove, Roseville, Nicolaus, Orangevale, Dixon, Yolo, Courtland, Wilton, Folsom, Granite Bay, Knights Landing, Rocklin.